Royal Mail has started the first stage of its consultation that, hopefully, will see our postal addresses from “Stotfold” to “Fairfield”. Consulation letters have been dropping through letterboxes and residents have until October 2 to post their objections. FPC has been campaigning for the change since its inception in 2013. Our first attempt failed and the matter was then taken up by CBC ward Councillor, Steve Dixon. But each time Royal Mail bosses came back with the claim that the change would cause problems in the sorting office and could lead to delays in delivery. Both FPC and Cllr Dixon pointed out that many people on “Fairfield” already do not include “Stotfold” in their address but Royal Mail stuck to their guns. Alistair Burt (in his then capacity as our MP) then took up the issue and initially got the same response from several departments. Each time he took the matter to a higher level within Royal Mail and then challenged Royal Mail to say exactly why they felt it would cause problems. This final question addressed to the chief executive has got the response that they have withdrawn that argument. 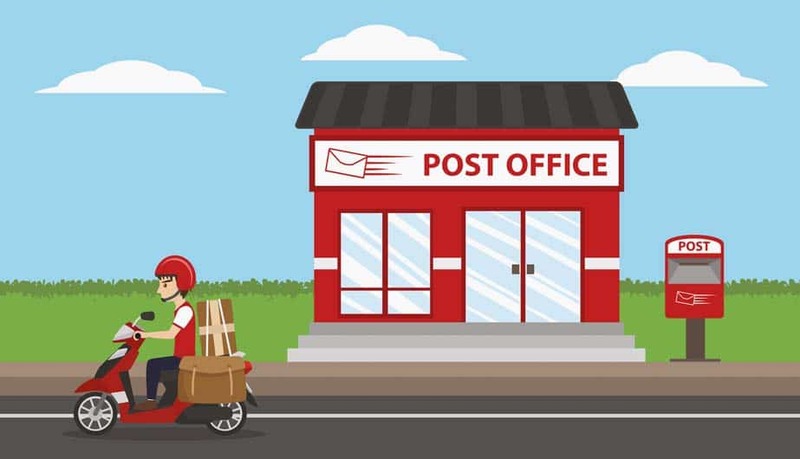 FPC’s argument has been that the post code has been causing confusion and major problems. There have been issues with delivery drivers searching Stotfold for Fairfield addresses but, more seriously, there have been issues with the police who give out warnings and help requests using “Stotfold” when they applied to “Fairfield”. This is because Royal Mail hold the rights to the address database used by all the major authorities and companies. Authorities’, such as the emergency services, only recourse would be to refer to a map each time.